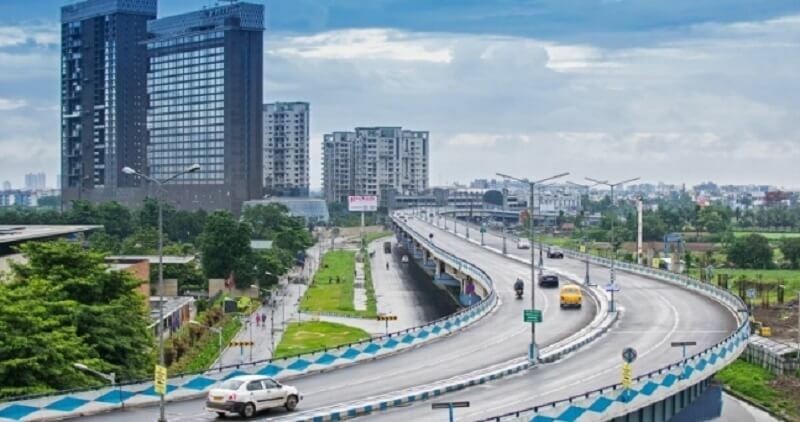 Kolkata is the capital of Indian state of west Bengal. It is also the commercial capital of East India and is located on the east bank of the Hooghly River. Kolkata was the capital of India during British Empire. The old British world charm of the city is still intact in the form of the Howrah Bridge, Victoria memorial and various other monuments. Kolkata provides a wonderful option for shopping. One can buy beautiful cotton and silk sarees, handicrafts & terracotta items from here. There are multiple markets & malls which offer a diverse array of artifacts to choose from. It has new market & Flower market with hundreds of stalls & people sitting on the ground. Another must acquire souvenir, when in Kolkata, is its brass & metal work pieces. Do you want to receive more tiendeo offers by email?